Rajasthan Royals (RR) will take on Royal Challengers Bangalore (RCB) in the match no 14 of Vivo Indian Premier League (IPL), 2019 at Sawai Mansingh Stadium. Both teams lie in the bottom two positions at the point table. After playing three matches in IPL 2019, neither RCB nor RR has won a game. These two teams have only gone through controversies and disappointments in IPL Season 12. RCB can blame the denied no-ball as the reason for their loss against Mumbai Indians, whereas RR can blame the infamous mankading incident which cost them defeat against Punjab. RCB Skipper Virat Kohli Needs 67 Runs to Surpass Suresh Raina and Become the Top Scorer in IPL Ahead of Rajasthan Royals vs Royal Challengers Bangalore, Indian Premier League 2019 Match 14. RR last played with Chennai at MA Chidambaram Stadium, where they lost by 8 runs, while RCB faced massive defeat by the hands of SRH. Bangalore got restricted to 113 while chasing the total of 231 posted by Hyderabad. 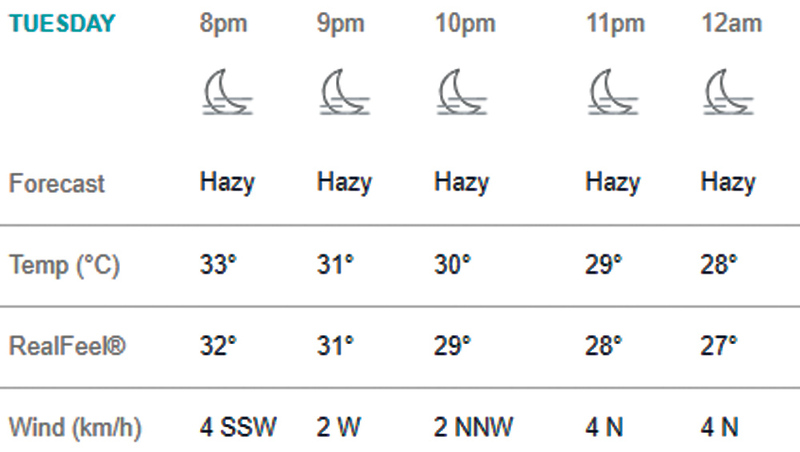 The weather at Jaipur will be hot, as per the report of accuweather.com the temperature will only dip to approximately 28 degree Celsius by the end of the second inning. Dew factor will not come into play to trouble bowlers and fielders. The weather is clear with no signs of danger to the game. 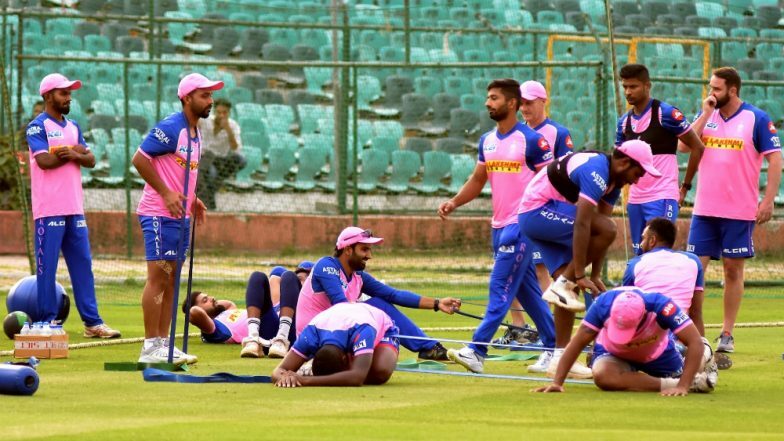 RR vs RCB IPL 2019 Match 14, Key Players: Jofra Archer to AB de Villiers to Sanju Samson, These Cricketers Are to Watch Out for at Sawai Mansingh Stadium. Pitch Report: The pitch at Sawai Mansingh Stadium has something to offer to the batsmen. We can expect one more high scoring game. It is difficult to say whether the team winning the toss would elect to bat or bowl, as the team can also chase down a total on this track.